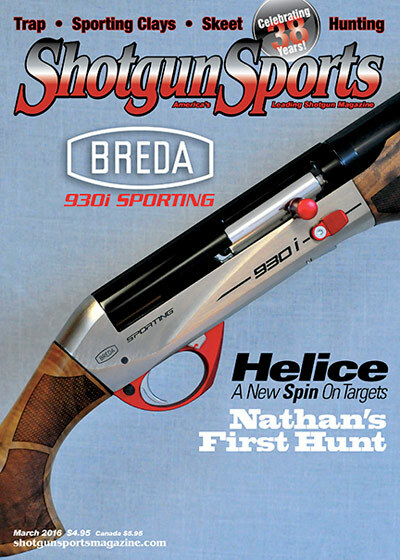 Subscribe to America’s Leading Shotgun Magazine. You get 12 big issues per year! Order here or call us at (530) 889-2220. Please allow 6-8 weeks for delivery of first issue or renewal of all subscriptions.